Despite some hiccups in the latest quarter, there was nothing in the Anglo-Dutch oil giant’s results to weaken its investment story. Shell has no shortage of opportunities to invest, a jump in cashflow lies ahead. The shares are pricier – but safer – than rival BP’s. Royal Dutch Shell, the world’s second biggest oil producer, beat most analysts’ estimates for the third quarter when it reported results on Nov. 1, helped by strength in its refining business. Underlying profit on the industry’s preferred measure was $6.6 billion, down slightly from the year-ago period, but ahead of a consensus forecast of $6.3 billion. Production rose 1 percent, excluding one-off factors such as asset sales and safety-related disruptions in Nigeria. 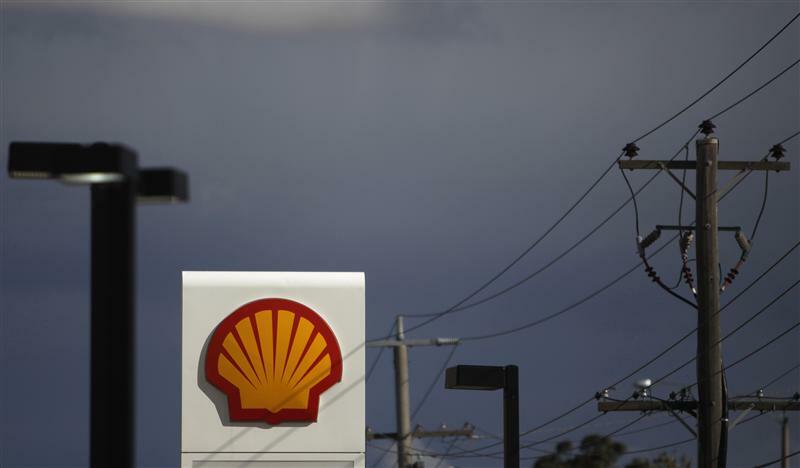 Shell’s shares rose 2.7 percent in London trading.